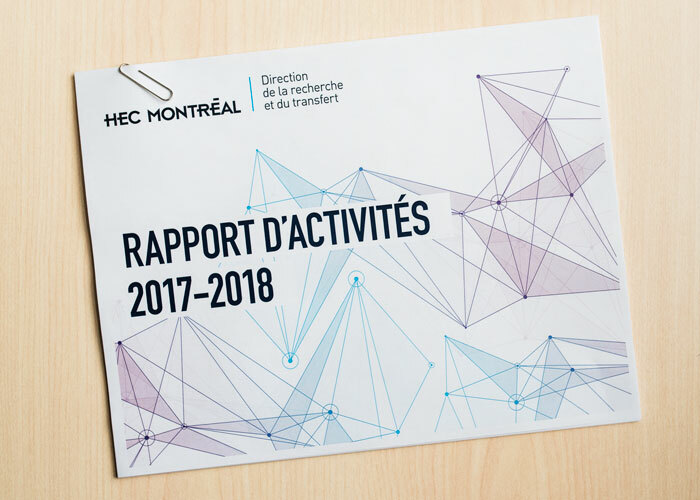 A significant increase in research funding, a success rate with granting agencies higher than the national average, five new chairs… this has been an excellent year, as shown by the 2017–2018 report recently published by the HEC Montréal Research and Knowledge Transfer Office. These achievements are clear indications of advances in management research at HEC Montréal, and the impact of work by the School’s professors on the business community and practitioners. The 2017–2018 year was marked by a 40% increase in research funding, for a total of $27.5 million, thanks in particular to two infrastructure grants from the Canada Foundation for Innovation. In addition, the School welcomed not only its first industrial chair, but also four other new research chairs, including two Canada Research Chairs. For all major granting agency competitions, researchers at HEC Montréal continued to maintain an average success rate of 51% over five years, above the provincial and national averages.